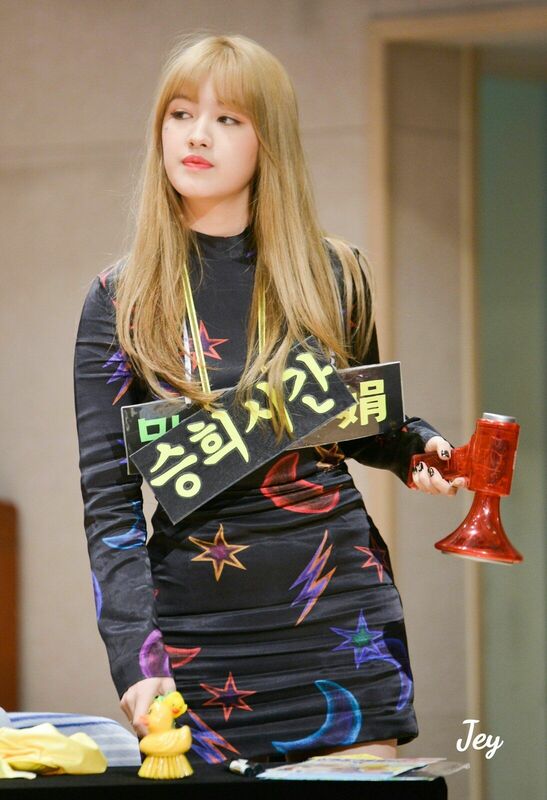 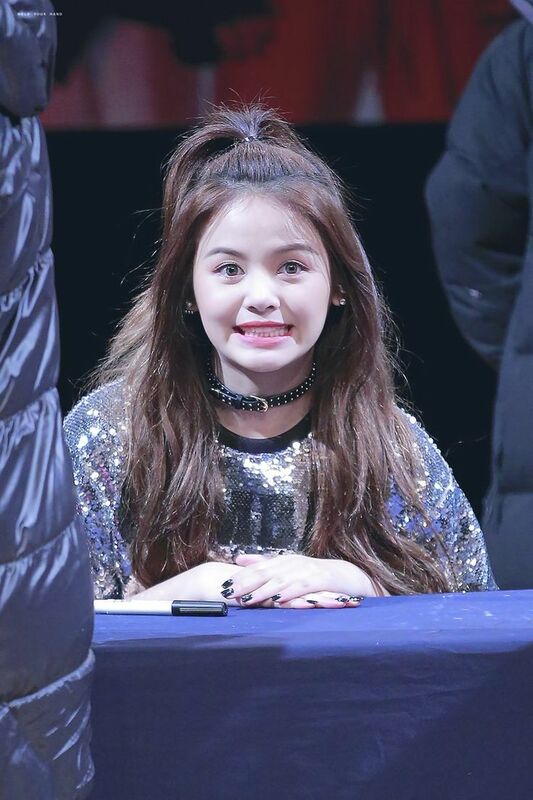 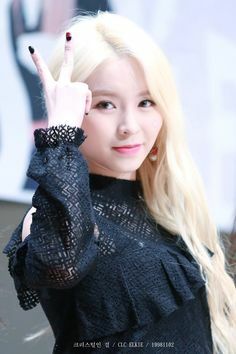 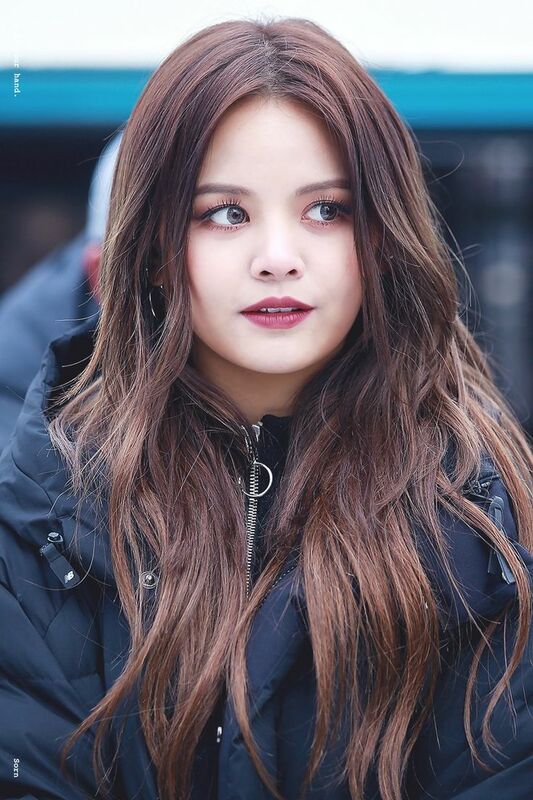 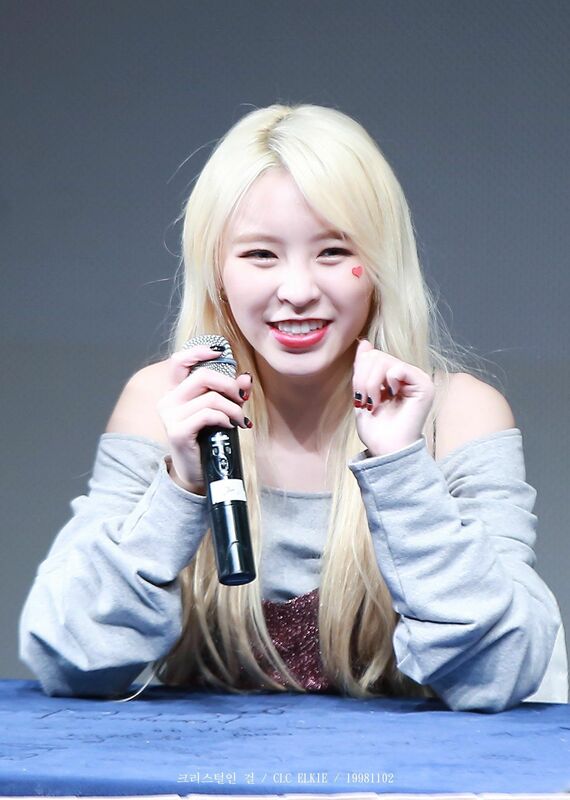 SORN - nickname for Chonnason Satchakun - the Thai singer who is one of the members of CLC. 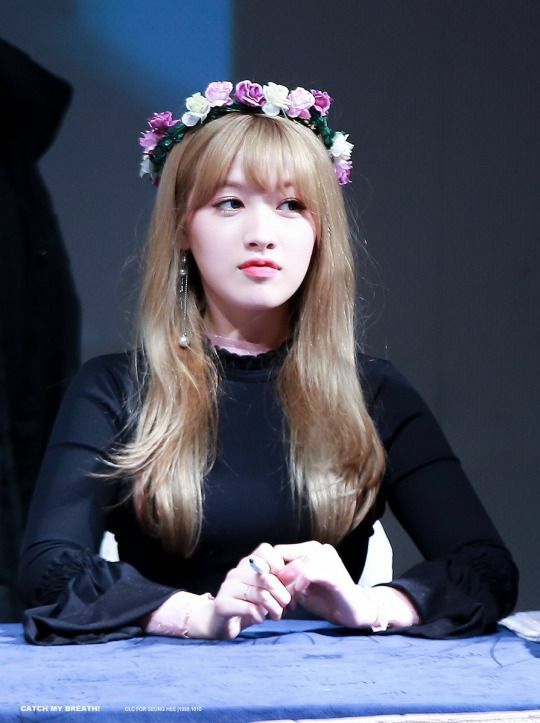 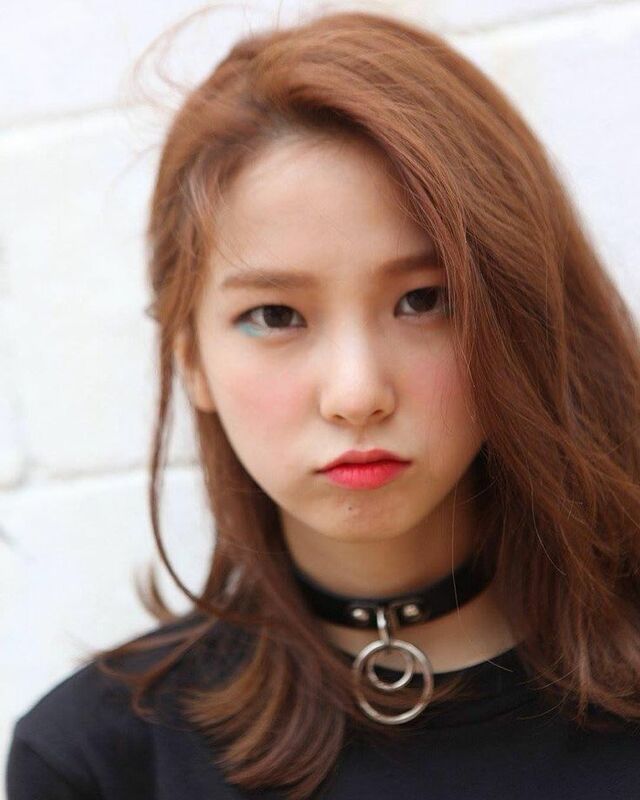 Actually she reminds me a litter of my great niece. 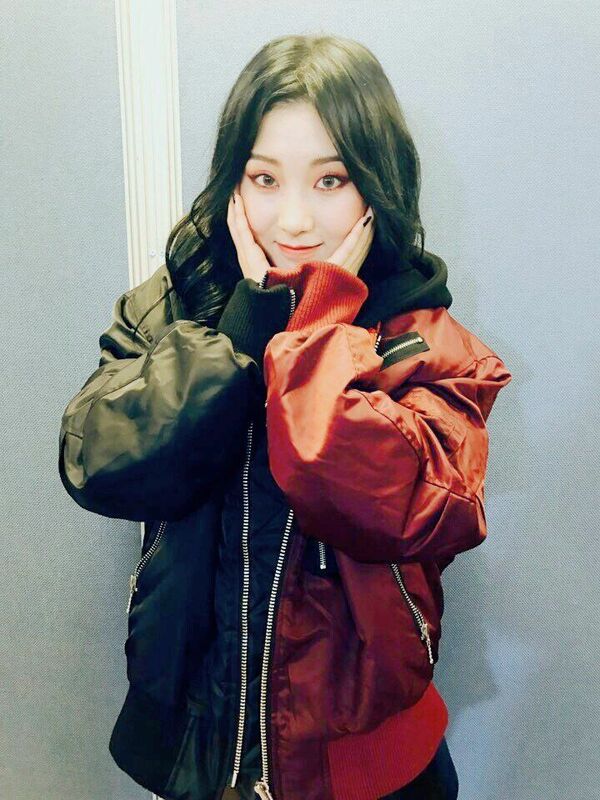 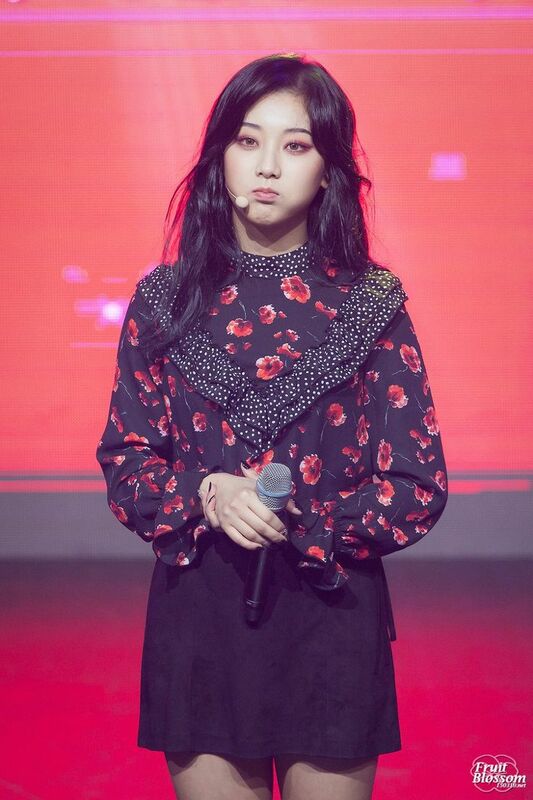 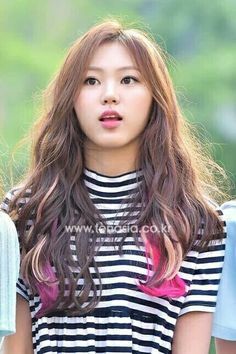 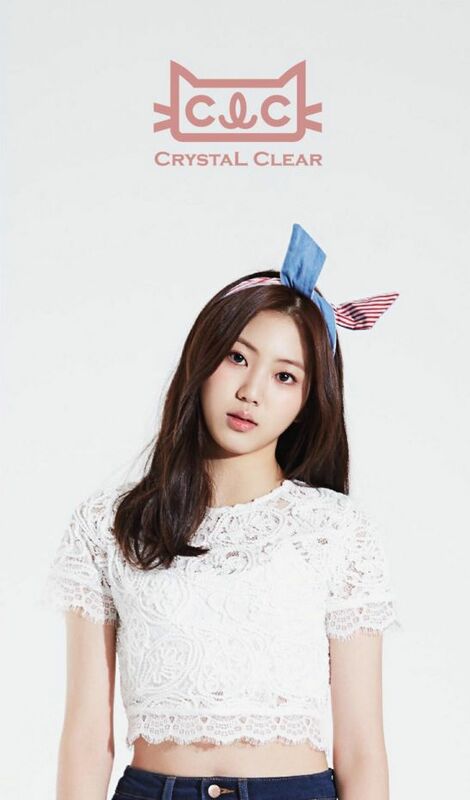 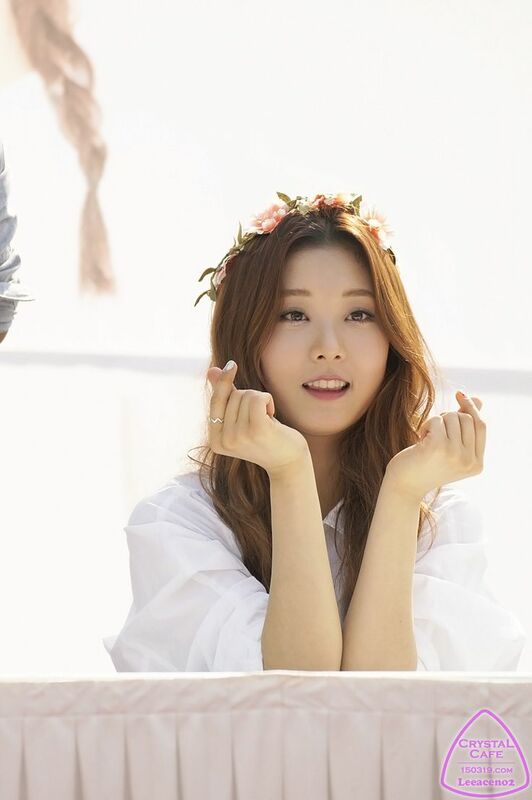 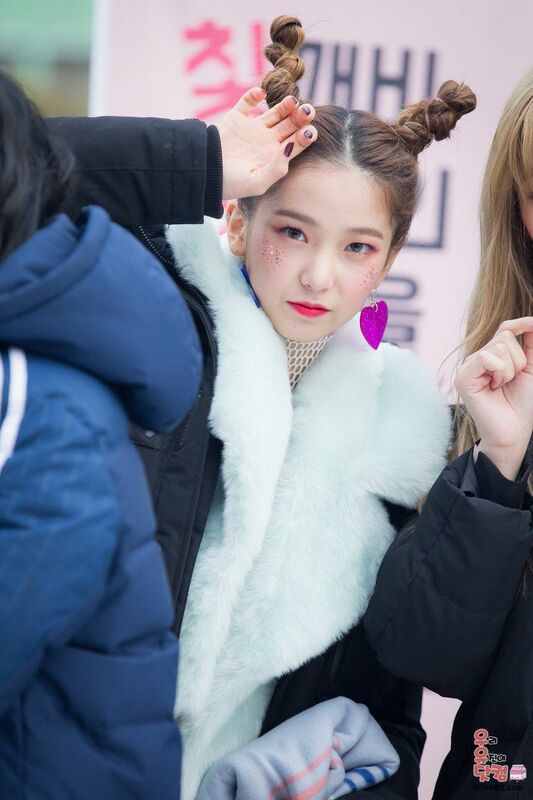 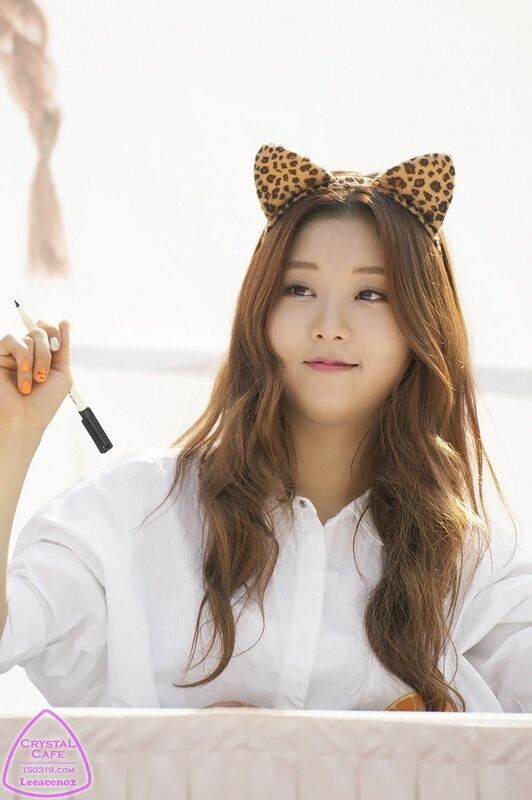 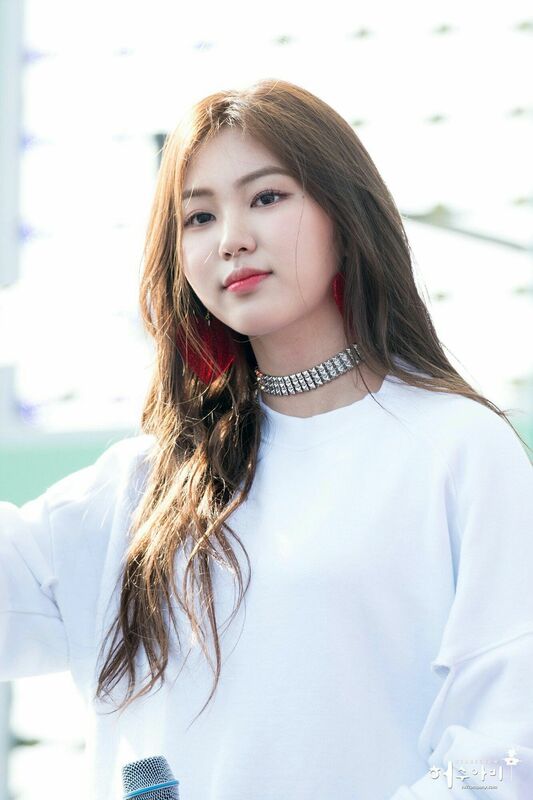 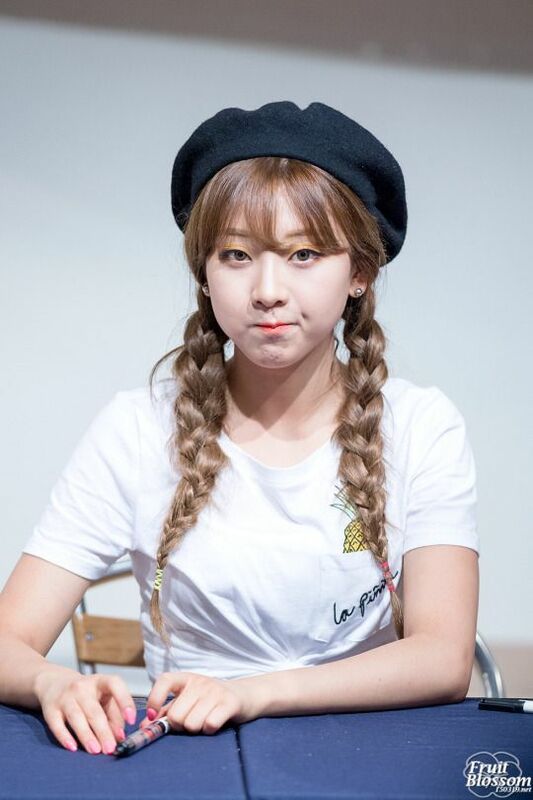 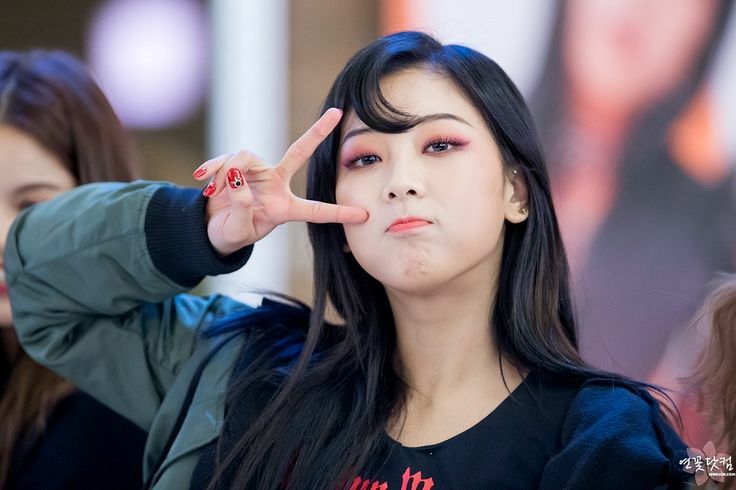 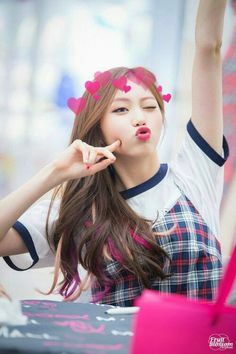 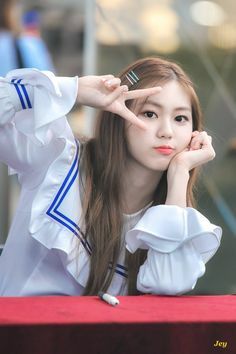 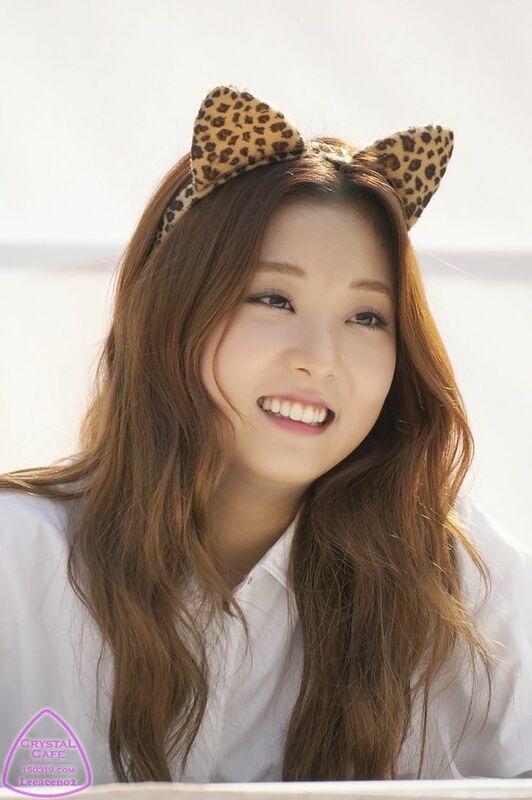 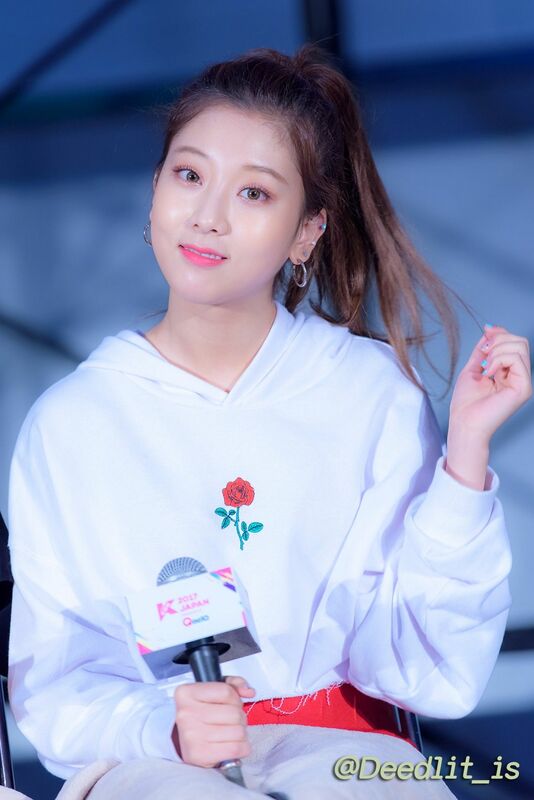 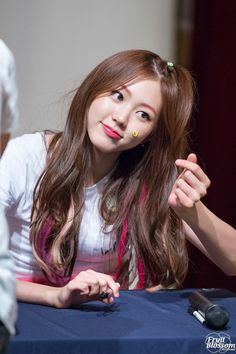 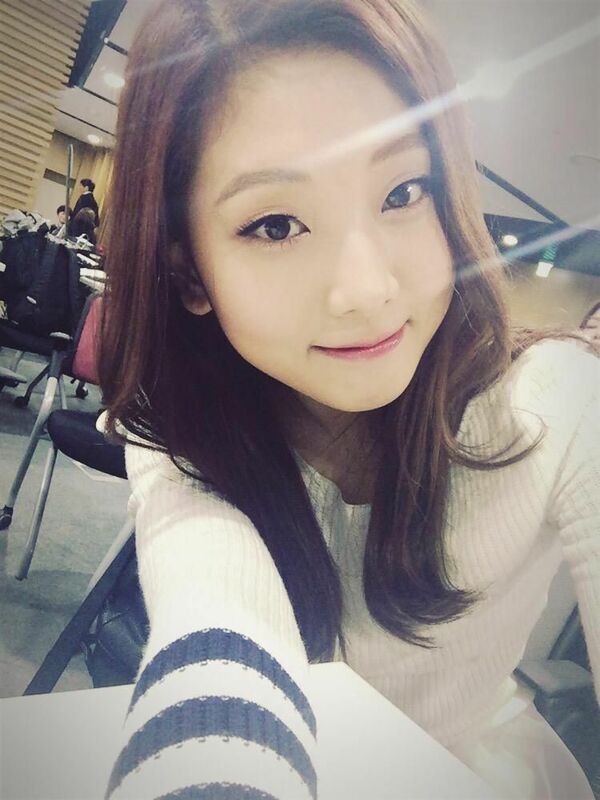 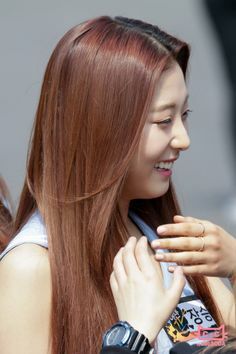 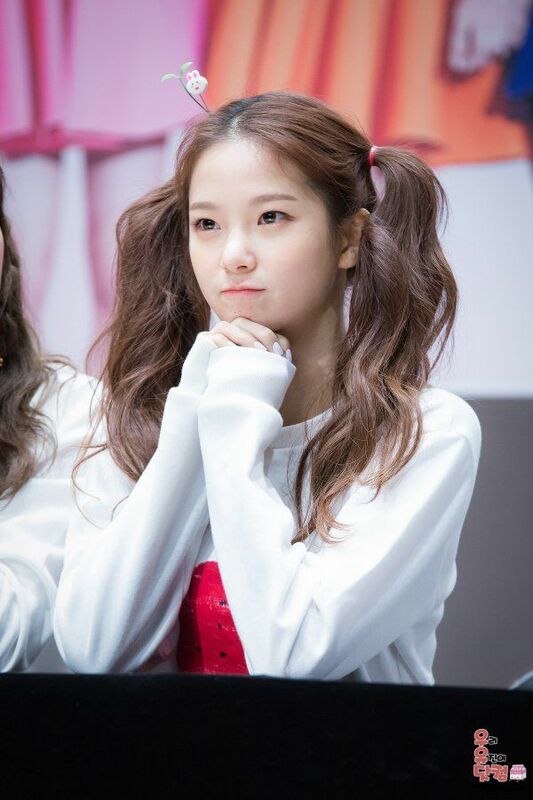 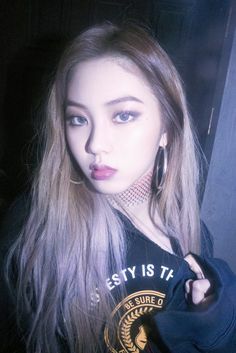 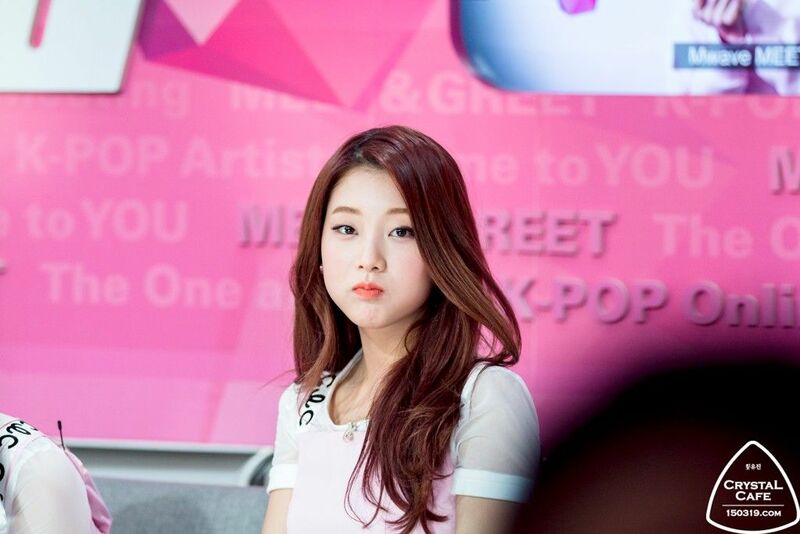 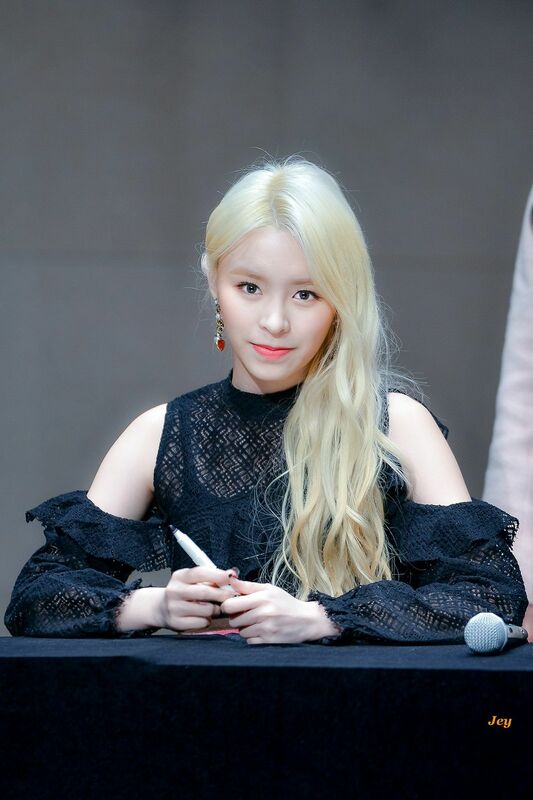 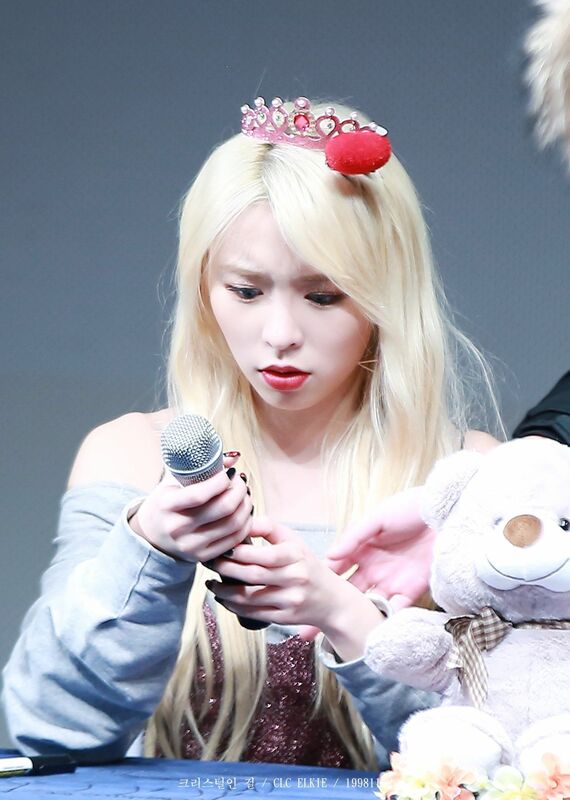 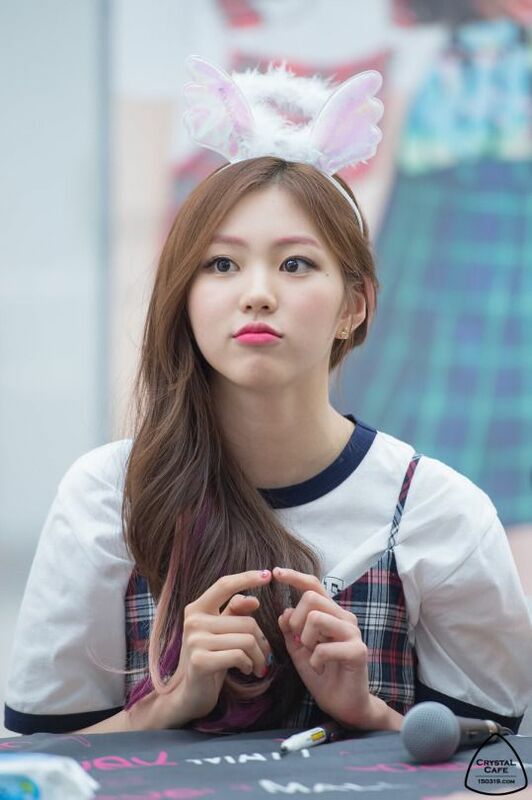 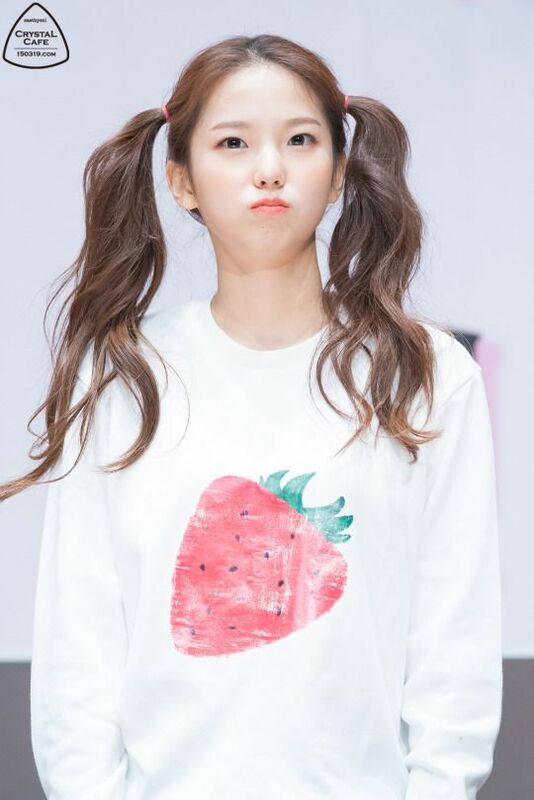 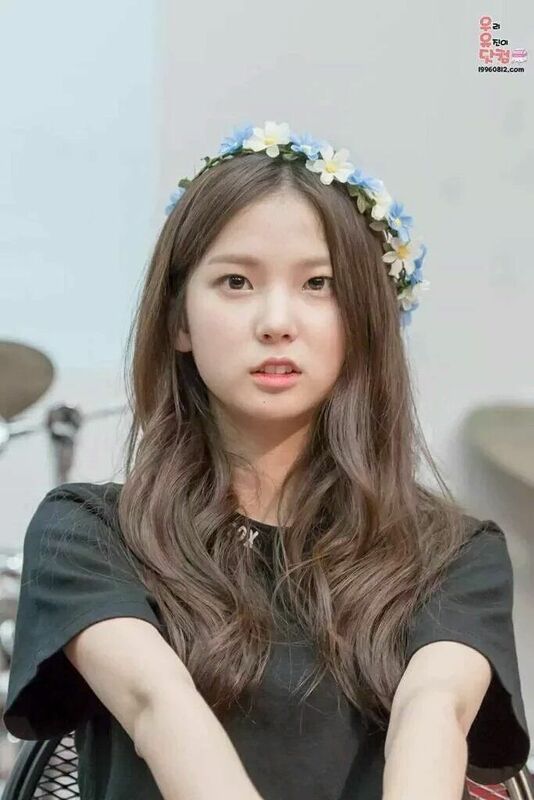 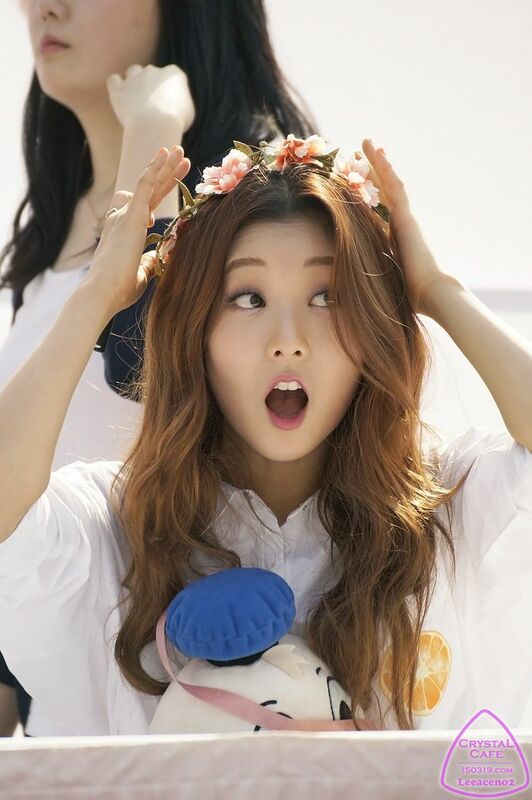 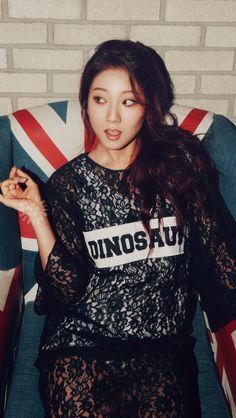 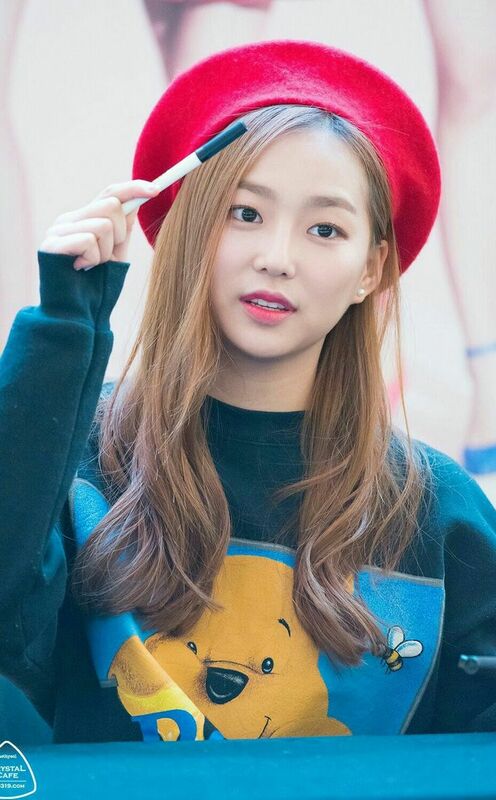 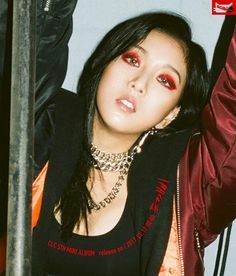 CLC - Seungyeon (I already have a bias.